Athletics have always been a large part of Country Day’s focus as a school. 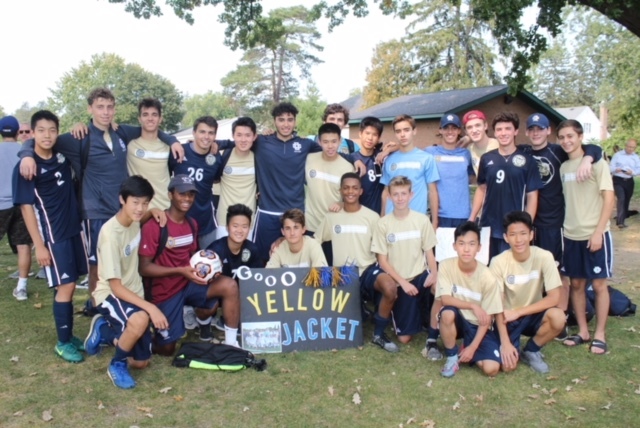 Many of Country Day’s seniors play their sports at a very high level and look to continue their athletic careers in college. Since the start of his freshmen year, Senior Andrew Jonna has been interested in Albion College. Realizing he wanted to pursue his swimming career beyond high school, Jonna looked to Albion as a possible option. Since his father was a recent graduate he was able to easily contact the school and go on many tours and visits. Jonna loved the environment that Albion provided. 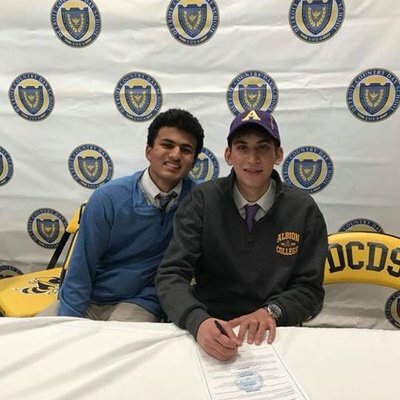 From its strong academics, to its tightly knit community, to its strong division 3 swimming program, Jonna knew it’s where he wants to spend his next four years. In the fall of 2017, Andrew Jonna committed to Albion College for swimming. Jonna works during both the DCDS swim season and offseason to reach his goal. During the offseason, Jonna swims with Motor City Aquatics and does dryland workouts once a week. These workouts range from vigorous swims to stroke work. Jonna swims for about one and a half to six hours a day. These practices have been crucial to the development of Jonna as a swimmer, improved his work ethic, and improved his overall endurance. During the season, Jonna also partakes in many practices and routines that have led him to success. “I eat pasta to physically prepare my body and listen to classic rock music like We Will Rock You and Black Betty to get myself hyped before a meet,” said Jonna. Swimming has not just been a fun sport, but also a way for Jonna to gain valuable life lessons. Many of these lessons were heavily reinforced by his high school swim coach, Dr. Fazio. “Swimming has taught me so much in my life… Dr. Fazio has been a huge impact in my swimming life and taught me to never stop believing in myself. I can remember Fazio saying ‘you didn’t work this hard to give into the pain now’… these inspirations of his have motivated me through all of my practices and meets and I couldn’t thank him enough” said Jonna. 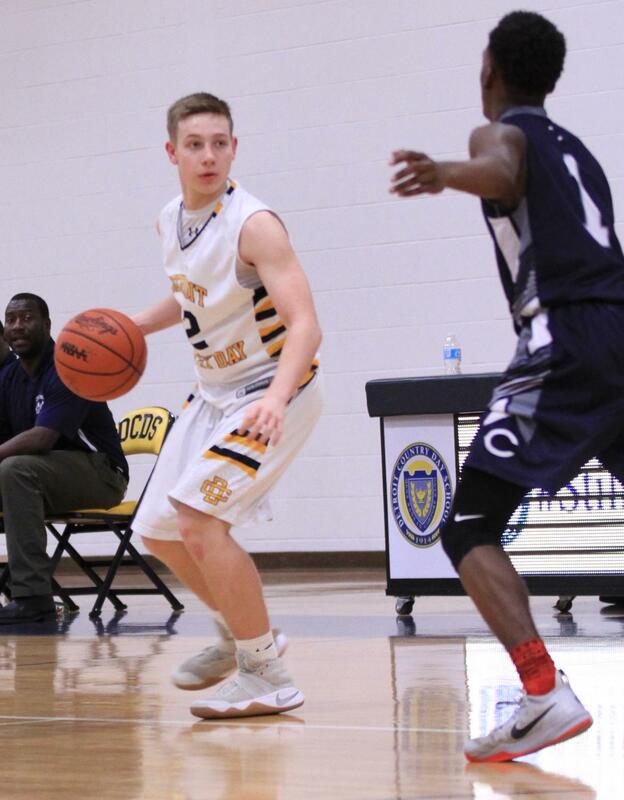 Andrew Jonna’s skills have been developed and been enriched during his time at Detroit Country Day. 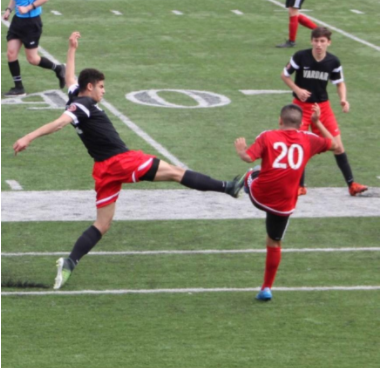 At Albian, Jonna will look to improve his talent to an even greater extent while competing at the collegiate level. He will continue to work hard in college to dominate the competition as he did in high school.